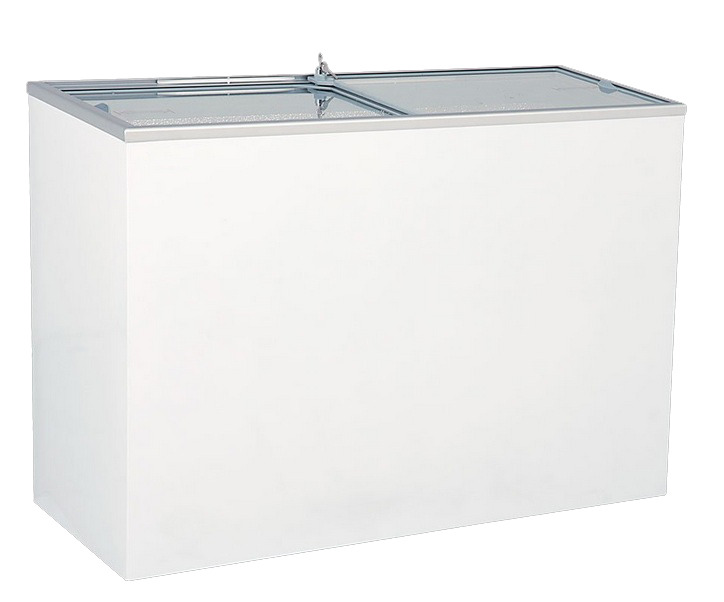 The chest drink cooler is equipped with white painted exteriour, eloxed aluminium interiour, CFC free insulation, sliding, hőszigetelt glasscovervel, mechanical thermostat, exteriour thermometer, mechanic defrosting, wheels. Suitable to storage of 413 pcs 0,33 liter cans. Number of baskets (optional): maximum 4 pcs.